PMI Palmetto Chapter will help you to take charge of your professional development through several opportunities. PMI Palmetto Chapter will help you to take charge of your professional development through formal, established local networking and educational opportunities. Here you receive support and opportunities to meet with peers from various industries through meetings, activities and educational programs. 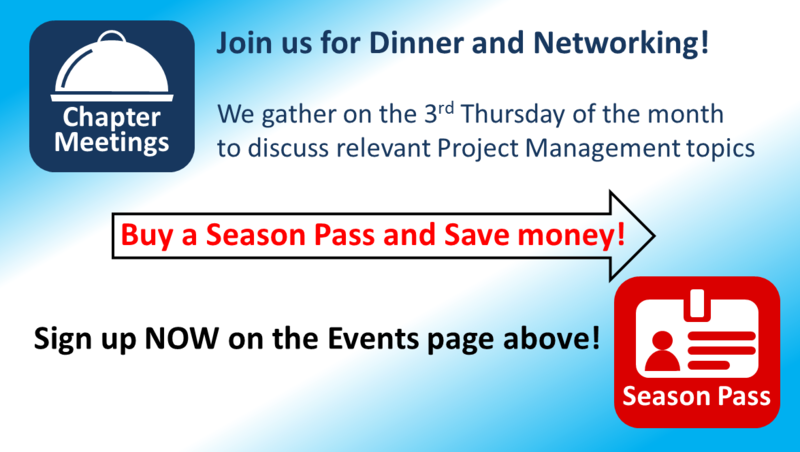 Have You Checked Out the New Location for Dinner Meetings? Chapter Dinner Meetings are moving in 2019. Meetings will no longer be held at the Embassy Suites. Starting with the January Chapter Dinner Meeting on January 17, 2019, the meeting will be at Local Cue located at 30 Orchard Park Drive in Greenville. 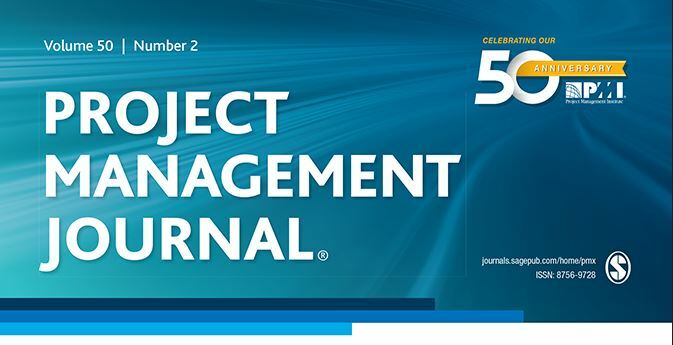 This month, PMI entered its 50th year as an organization! 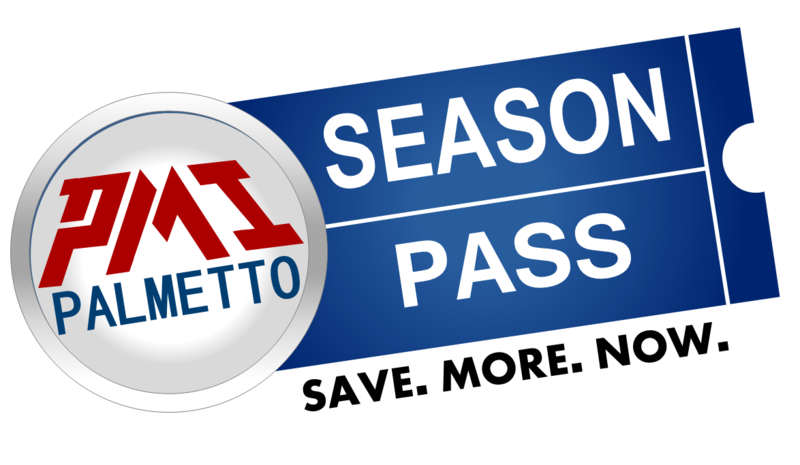 As we move through the year, the Palmetto Chapter will share with members the information from PMI on events and details as PMI announces the plans for the next 50 years. PMI announced that the 2019 Global Conference will be held in Philadelphia PA. Start planning early if you want to part of the celebration. New training courses are available at CCT Business Training. Learn more about the courses and discounts for members on the Training Opportunities page. The 2019 Symposium Keynote Speaker Dave Barrett is collaborating with PMI chapters to provide articles and information on Strategic Management, Leadership, and Project Management. The Palmetto chapter is proud to begin featuring articles from Dave this month. The link to Dave's Blog is found in the Member Area dropdown list in the main navigation. It is available to members that are logged in.